It is really important as a blogger to monitor blog post statistics regularly to see whether your blog post is getting popular and how readers engage in every blog post you made. 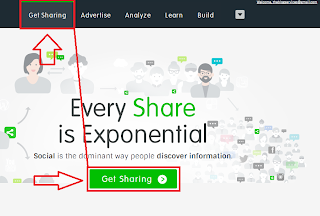 In this article, I will be discussing how to monitor blog post statistics using Sharethis button and show your blog post statistics to the public to encourage viewers to read them. With monitoring, you will be able to plan well in the future. The popularity of your blog post has an effect on your blog as a whole. This is due to the fact that they make up your blog. 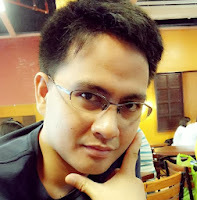 We have to know the fact that not all blog posts are equal when it comes to popularity. And with this, there are blog posts that are high in visits and there are those that are not that high. By using Sharethis button, it is possible to know which among them soared higher and which among them did not. 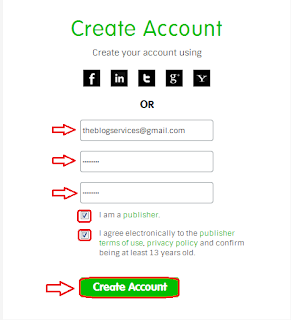 Learn about this button and maximize the potential of your blog post to reach out many readers. If your blog post is engaging, it will surely attract hundreds or even thousands of visitors. And you should know how engaging your blog posts are. It all starts here. The most common question is; Is this sharing statistics are real? 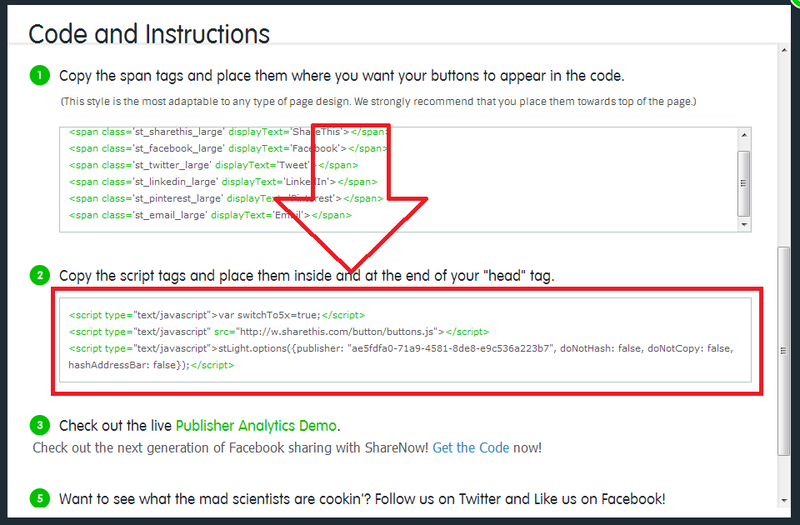 The answer is yes, sharethis codes monitors every shares and likes of your blog post but not 100% accurate. Attracts Readers: Readers usually view a certain blog post once they saw it shared by other or by you in social media platform like Facebook and twitter, if they see that your blog post have lot of Facebook likes and shares or tweets they tend to read your blog post also to find out why lot of people gives like or share the post. 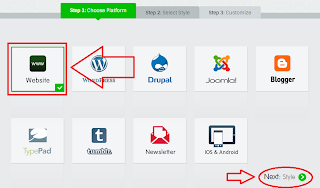 This is one of the best trick I made to attract readers to read more my blog post. Invites Blog Post Likes and Sharing: Big chance for the readers to share or like also your blog post because there is a way to express that they also like your blog post on that sharing button, some just did it because others did, it's really funny but that is the truth believe me or not. More Traffic: More and more reader will get the attention and interest to read your blog post as those sharing statistics increases, more readers more traffic more earnings. Slows Down your blog: it will slows down your site loading a little but not that big issue compared with the benefits you can get. This sharethis button will show after all blog contents is already loaded. Not 100% accurate: The total sharing statistics is not that always 100% accurate, take note that there is no perfect in this world. As I observed its only shows 90-95% of total shares of every blog post. 9. 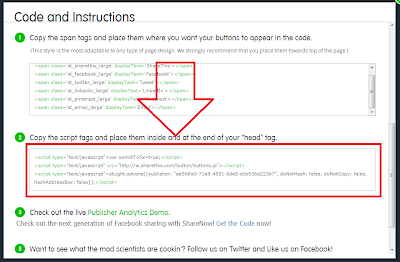 Find the code similar with this <div class='post-footer'> on your blog html, then copy and paste the span code above <div class='post-footer'> , sometimes it is not that easy to find the exact location of the bottom of your blog post, it differs on every templates. 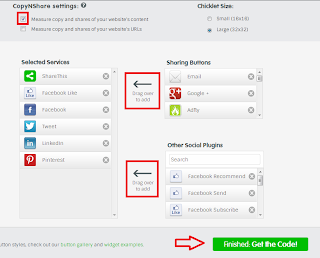 Replace <Put your Sharethis Span Codes here> with your span code can be found at step no. 6 above. 10. 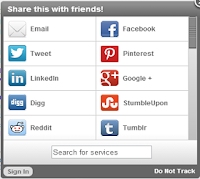 Save and view your site to see if its was installed correctly.